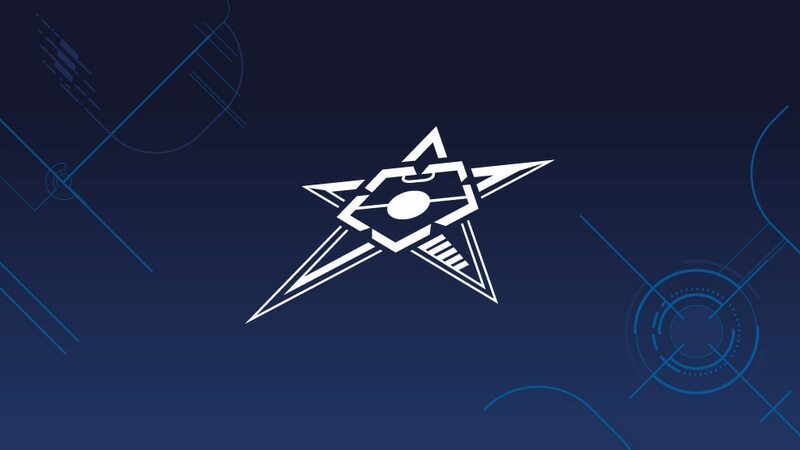 The dates for the UEFA Futsal Cup finals ar Palacio Multiusos de Guadalajara have been confirmed as Friday 22 April, when the last four will be played, and Sunday 24 April. The dates for the UEFA Futsal Cup finals in Guadalajara have been confirmed as 22 and 24 April with the draw held at half-time of the Atlético Madrid v PSV Eindhoven UEFA Champions League match on 15 March at Vicente Calderón stadium. The-time winners Inter FS will be staging the event at Palacio Multiusos de Guadalajara near Madrid, with the hosts joined by 2010 winners Benfica and competition debutants Pescara and Ugra Yugorsk. The semi-finals will be held on Friday 22 April with the final and third-place play-off two days later, provisional kick-off times of 18.30CET and 21.00CET. Inter will play in the second semi-final.